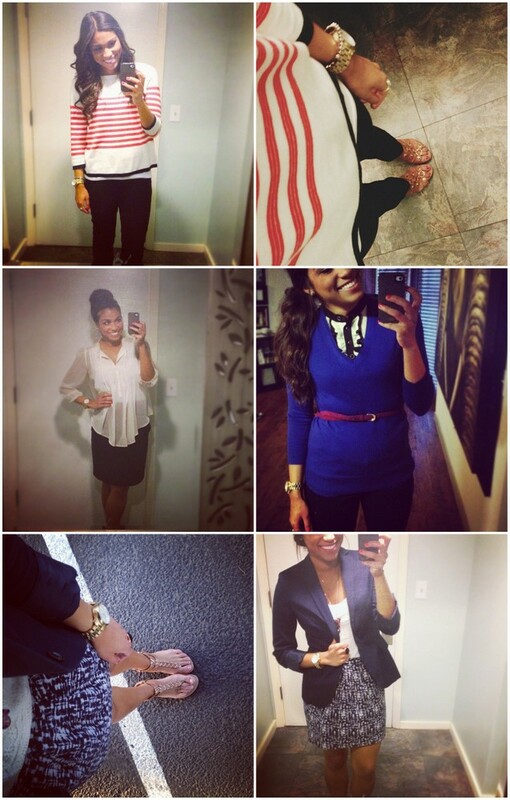 At the end of the week when I scroll through my photos, if there are only four outfits photographed it scares me a bit. There's a chance I went to work clothes-less that day. Life is oh so unpredictable at this time. So I'm taking the risk and letting go of any set plans (sorry, OCD), and deciding to ride the wave. Let's see where it takes me. High-five to a long holiday weekend! If you don't have anything planned, at least treat yourself to a mcdonald's vanilla cone or somethin sweet.